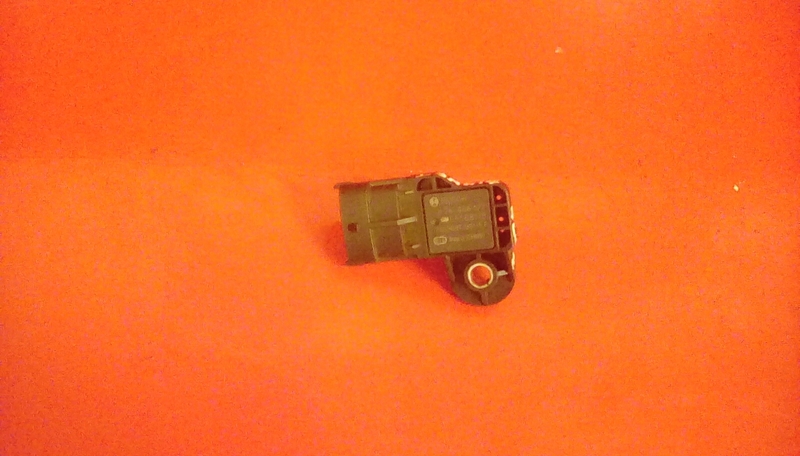 Map sensor removed from a 1.4 B14NET Zafira C Tourer SRI . Part number on the unit is 0281006077. Please check your part number before purchasing this item. Price includes delivery via Royal Mails tracked 24 service.